Business cards actually make a statement about your business. Our professional design team is ready for your service all the times. With our fast turnaround, high quality and affordable pricing. Our custom full-color business cards printing service using top of the line digital and offset presses at an unbelievable price. When it comes to business cards printing, we know your business card is your introduction to potential clients and prospects. You can make an impression to let others know what you offer them and create first impression in the market. So, whether your need is of 100 business cards or more, you’ll find the best quality, better pricing and more options at your fingertips with us. Printing traditional style business cards for our clients, we also innovate ourselves in unique business card products that use variety of materials, size, shape, color, die knife to create a business card that is particularly yours. You can think of custom die-cuts, foiled, embossed, spot gloss, Metal embossed, Velvet laminated, folded visiting cards, pop-ups, unique titles, double sided business cards, magnetic, plastic, textured, metallic, laminated, vertical, horizontal. Creativity in your card that reflects everything you do for your customers is our first priority. Great first impression. Single sided business cards allows you to put your best foot forward for a personalized approach. Its the cheapest business cards on our range. Maximize your message. Double sided business cards allow you to share more of you. Stand out from the crowd. Impress people with matt or gloss cello finish, so that it will last longer. Sturdy and stylish, Plastic cards are durable to wear and tear and are a fresh and imaginative deviation from the traditional paper cards. Smaller than the standard size,little cards, big impression. Slim cards break the monotony of traditional cards to make an unforgettable impression. Folded cards offer you more space for your message while their uniqueness leaves a strong impression. Printed on durable 450+ Artboard. This revolutionary range business cards printing introduces a never before seen dimension that is the next evolution from our Popular range.Laminated with a luxurious soft touch that gifts unparalleled textile quality, the NV boasts velvet-smoothness pleasurable to the senses. SCODIX adds a layered clear polymer application, enabling the highest quality and produce the most eye-catching designs imaginable. A great way to enhance and add real value to your brand. 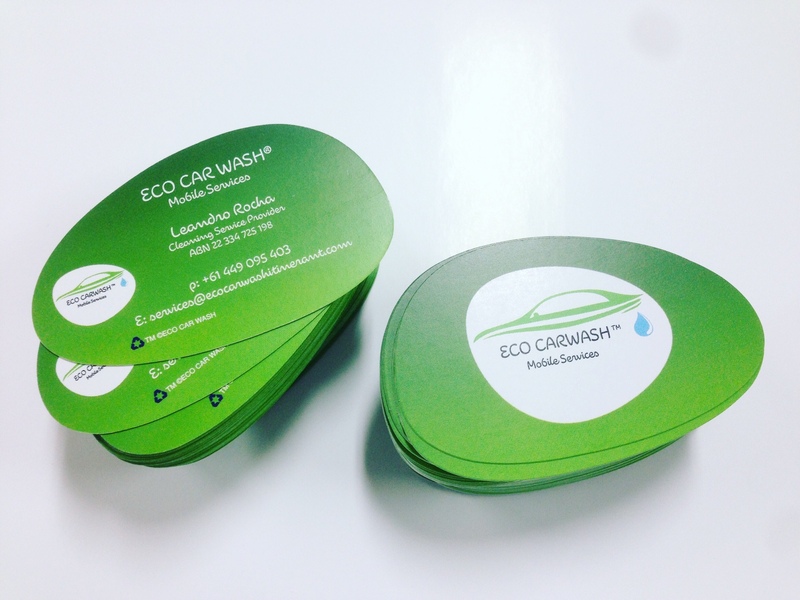 Spot UV Finish Business Cards are real eye catchers.Spot UV coating chosen spots of a printed card. Helps to highlight parts of the design, provide varied textures to parts of the cards like logo.